Johnsonville of Sheboygan Falls, Wis., is recalling approximately 48,371 pounds of raw ground pork patties. The products may be contaminated with extraneous materials -- specifically pieces of black rubber. 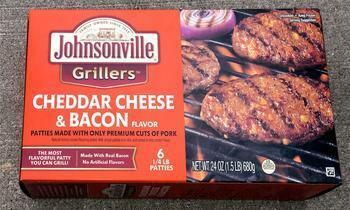 Consumers with questions may contact Johnsonville consumer relations at (888) 556-2728.